8. They are terrific romantics. They are cheesy, full of drama, movie-like, and everything that fairytales told you about. From elaborate surprises to random bouquets of your favorite flowers, to midnight meetings, they will make you feel like you’re living in a Nicholas Sparks novel. They will make you feel like the emperor of the world and their heart. They are not ashamed of their romantic prowess, and neither should they be. Such genuine flourish in love affairs is almost extinct in the present century. Let’s hold on to what we have. 9. They are complete extroverts. If you leave them in a room full of strangers, for 5 minutes, you will return to find him partying with all of them. They are ridiculously social, almost to the extent of hilarity. They love adventures, seek fun, and just want to live their life to the fullest. They are definitely the kind of people you want to invite to your gathering, in order to spice it up. 10. They are zealously competitive. That is one nerve on a Leo that one just should not mess around with. If you trigger them once, then they will come at you with full force. It could be in any fieldwork, education, love- they have got to be the best at it. Taking risks does not scare them, and so they can make the most out of experiences. They also know that they work best when they are gearing up for competition. 11. They are strictly loyal. If you’re in love with a Leo, then rest assured that they will never cheat on you. He might go out with a lot of men/women, or be around other men/women, but they will never do anything that harms the relationship that you share. 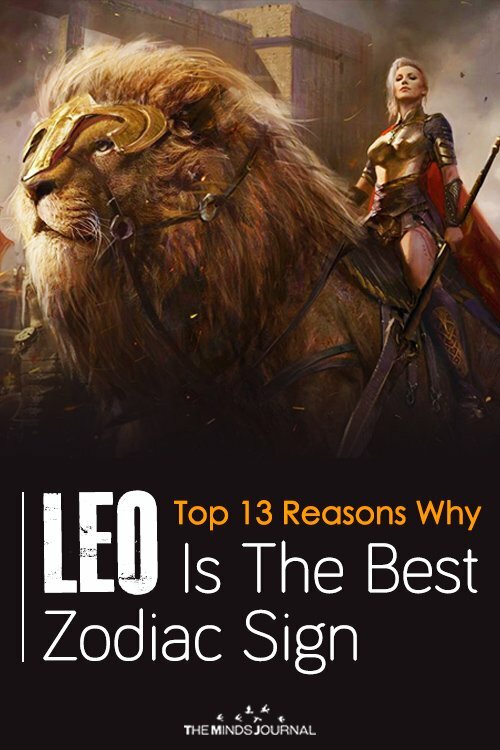 If you have a Leo friend, then you must know that they will go to the ends of the Earth to protect you. Should you ever be disgraced, or in need, they will be the first person to stand by you, and help you get back on your feet. 12. They believe in hitting it big. Their dreams spring sky-high. They are highly entertaining. Their elaborate plans will put the most common TV soaps to shame. They love the drama and crave the excitement. It is unique to their personality, and they genuinely enjoy it. 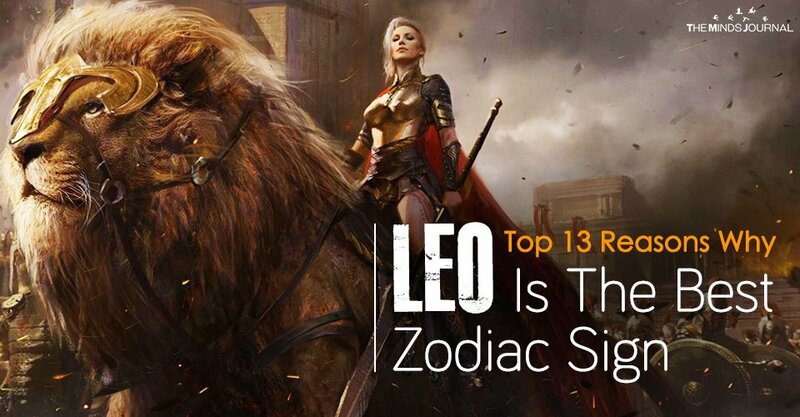 You can never separate a Leo from their over-the-top behavior. 13. They are not terrible human beings. In fact, they can be quite nice when they wish to be. But it is always better to try not to test the validity of that statement. Try not to provoke or piss them off. It will not end well for you. Let the sleeping beast rest. Waking their latent monster is the worst idea ever. So, revel in their magnanimous personality, and don’t get ideas about shaking it up. You will not survive the retaliation.